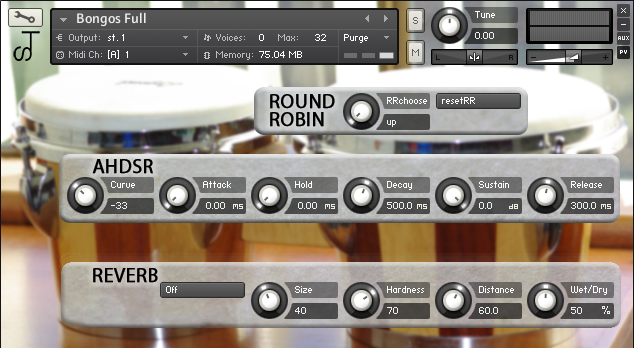 Syntone Bongos by Syntone is Soundware (e.g. samples or presets that load into other products). 12 Round Robins for the hits. 4 Round Robin for the scrapes. 2 Round Robin for the looped scrapes. Up to 8 velocity layers for the hits. Whilst there are more hits in here to keep you going for a lifetime, the extra scrapes we've created will add a new flavour to your bongo lines that you won't regret adding.